Viu’s popular crime thriller series Memories’ has been the talk of the town lately for its entrancing concept. The beguiling storyline of the show has been keeping the viewers glued to their screen, leaving them thoroughly entertained. “The magic reflects on the screen as well. And I am sure that the viewers will enjoy our on-screen love-story!” exclaimed the actor. 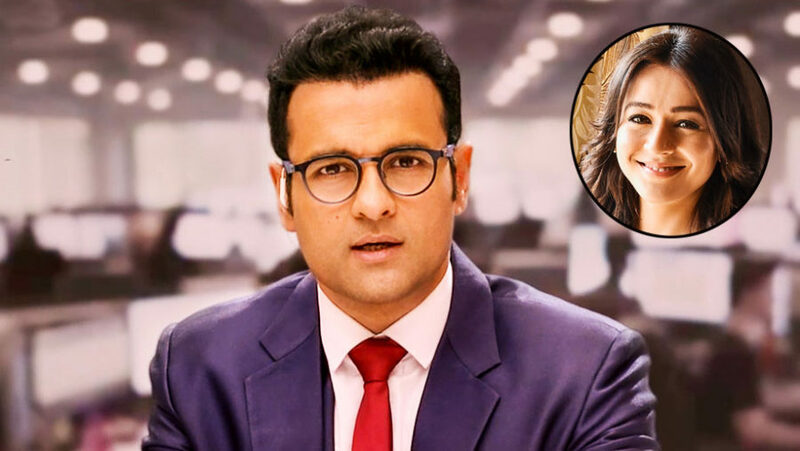 To watch the phenomenal performance and on-screen chemistry between Rohit Roy and Priyal Gor, stay tuned to Memories only on Viu.